Glue for Flowers and Pot-plants. The composition of the glue is not detrimental for flowers and plants and in addition the residue is not obvious on the products. This product is available in different sizes of packaging. Fleurplus flower glue is the industry standard for working with flowers and plants. It provides a strong initial tack and is fast setting to reduce clamp time. This glue works great to get glitters on your product. 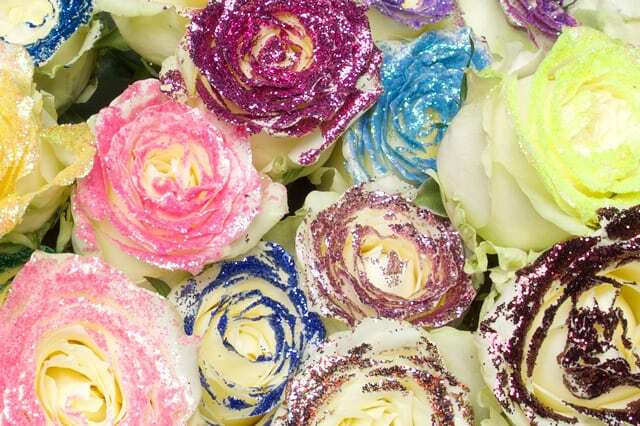 Fleurplus flower glue can help any flower designer achieve professional-looking results. It is also ideal for wood, hardboard, particleboard, leather, cloth and most porous-material. Fleurplus Glue is easy to use, non-toxic and cleans with water. *Easy to clean off in water.